As many of you, I don’t really cover beauty that much on my blog. Not because I don’t love make-up or skincare, I just aren’t really the most adventurous person when it comes to make-up. I suffer with eczema and sensitive skin so when I buy a product I love, I bulk buy it as much as I can and pray that it doesn’t get discontinued. However, in recent months since joining in with #BBEAUTYCHAT (Sunday nights 9-10), I’ve ventured into trying new products. I’m also hopeless at applying make-up too. I can just about get away with foundation but I know nothing about highlighting and contouring. If any bloggers out there have a post with any tips on these, send me a tweet! Now I find myself spending my lunch breaks in Boots (I work opposite one) and visit Superdrug after work weekly (I have to go past one to get to the car park) and now my previous clothes budget gets spent on palettes and brushes. 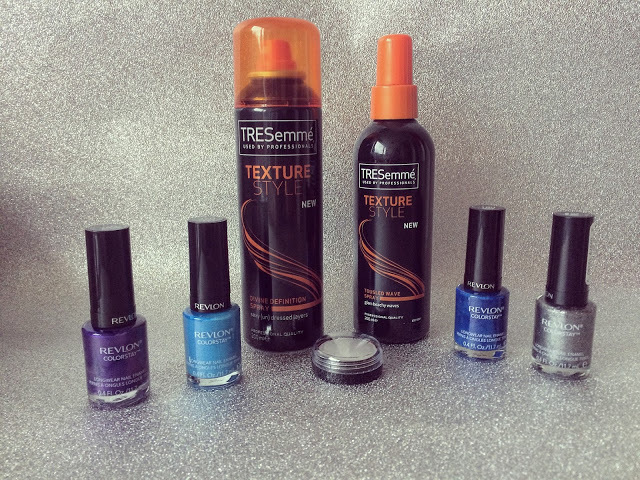 I can tell you now, I got all of the products in this haul for less than £30. I still know how to hunt out a bargain! 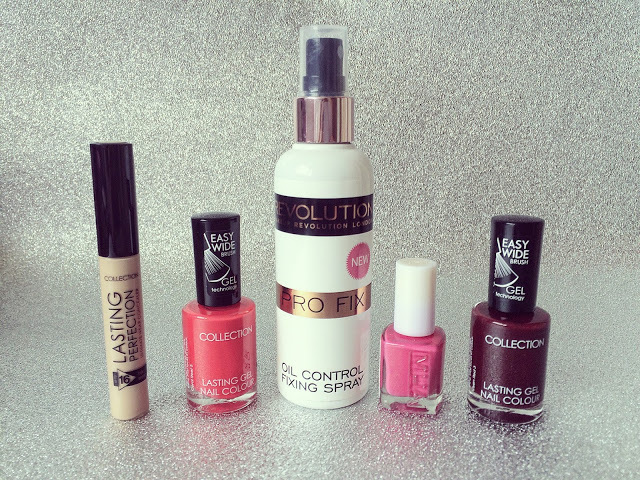 First up is my Superdrug haul. I went in to look at the MUA nail polishes which I had seen were on offer for 50p a pot currently. Judging by the lack of choice, I can only assume a lot of people knew too! I was disappointed with the rest of the MUA collection though; the display was a mess and there were very few products too. I managed to find this gorgeous pink nail polish though! Next I found Collection. It seems a lot of bloggers have been struggling to find the Fair shade of Lasting Perfection concealer but my local store had a fair few in (probably because most women in Hull fake tan and need a darker shade!). As I already have a couple and my skin gets darker during the summer naturally, I bought shade 3! Then I saw that Collection had a 2 for £5 offer on certain products and because I only found one MUA nail varnish, I picked up two more, Coral Reef and Vixen Red! 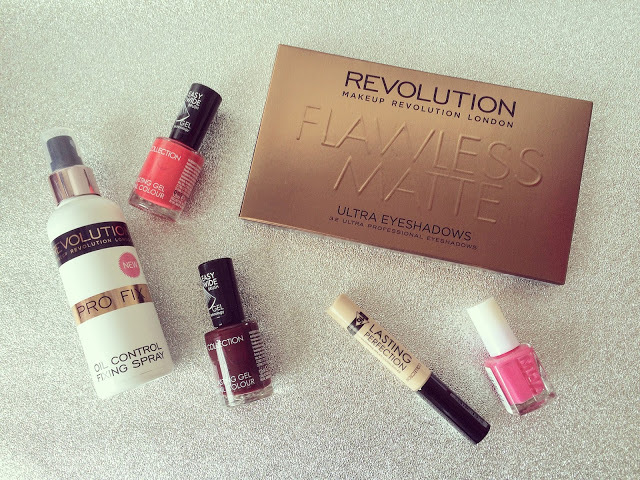 Make-up Revolution is a brand that I’ve come to adore. It’s now a staple in my make-up bag on a daily basis. I already have a setting spray from MUA but have been after the Make-up Rev one for a while but couldn’t find it anywhere until now! Setting spray has now become a necessity in my daily routine because of this heat. Nobody wants to be sweating off their make-up! Guys, I couldn’t resist another palette. 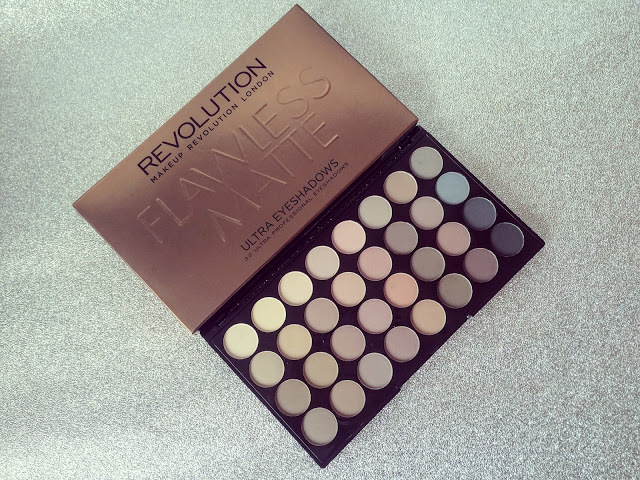 I have a few already but just fell in love with the shades in the Flawless Matte palette. Even the girl behind the counter said that it was her favourite so I knew it must be a good one. I was there for about 5 minutes chatting about make-up with her! Next, I ended up in my local Bargain Buys. Now I know it’s not the first place that comes to mind when you think about beauty products but you can find some absolute gems in there. They sell a lot of cheap non-branded make-up but you can find discontinued branded items which are usually only about £1! 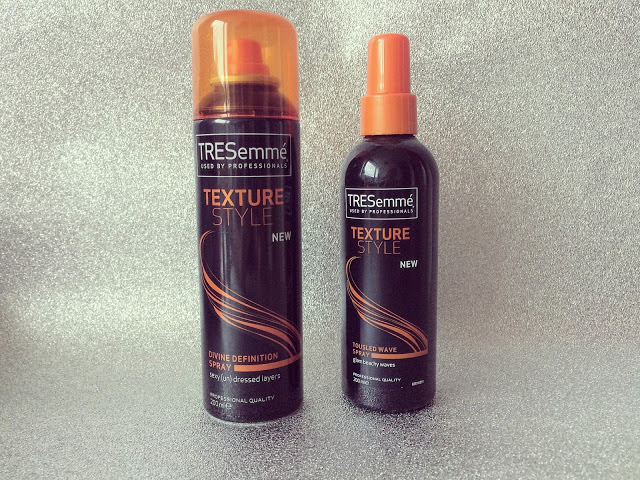 First I came across these Tresemme sprays. 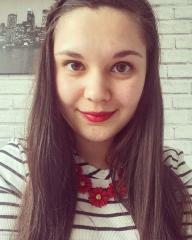 Now I’ve got into make-up, I want to start making more of an effort with my hair. These two sprays seem perfect for when I’m attempting new styles and they only cost £2 each. 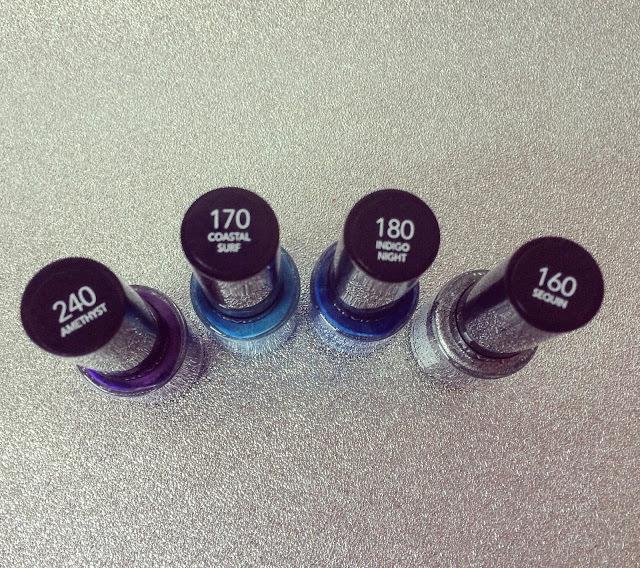 Yes, I have a nail polish addiction. 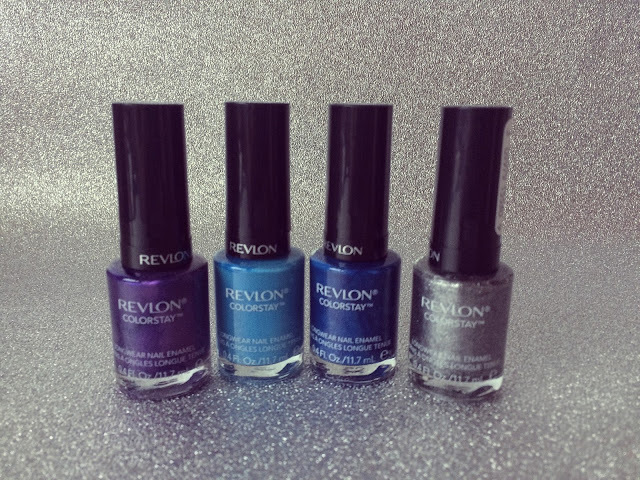 I love these Revlon bottles as they are bigger than most other nail polishes. I’m so over summer so I’m looking forward to being able to wear darker colours and who doesn’t love a bit of sparkle?! 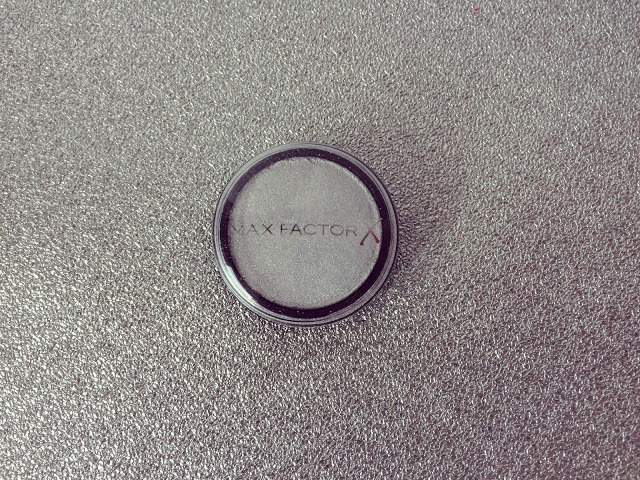 Another brand I found was Max Factor. They seemed to be selling a lot of individual pots of eyeshadow and I just instantly loved this silver one. It even matches my background! Pound shops and outlets are great places to find discounted make-up if you’re not bothered about having the latest products. Have you done any beauty hauls lately? Leave me a link below so I can read them!